“Air Force Colonel Nick Hague is one of the few astronauts in history to survive an aborted post-launch space mission. Hear his harrowing journey, and how he got a second chance to realize his childhood dream of going to space. He’s set for liftoff on March 14, 2019 from the Baikonur Cosmodrome in Kazakhstan. Chief Master Sgt. of The Air Force Kaleth O. Wright spoke to Airmen on Andrews AFB, Md. about the importance of listening to subordinates as a leader. He then sat down for the Air Force Podcast to discuss issues that have resonated with the enlisted force. In this episode of the Air Force Podcast, CMSAF Wright talked with TSgt Brad Sisson about changes to WAPS testing for future SNCOs. Col (ret.) Sam Johnson served in the Air Force for 29 years, flying combat missions in both the Korean and Vietnam Wars, where he was also a Prisoner of War in the Hanoi Hilton for 7 long years. He was also a Thunderbird pilot. In this Veterans Day episode of the Air Force Podcast, he talks about his time in the service with host and fellow Texas native TSgt Josh Rosales. AFWERX is a product of the Air Force, directly envisioned by Secretary of the Air Force Heather Wilson. Her vision of AFWERX is to solve some of the toughest challenges that the Air Force faces through innovation and collaboration amongst our nation’s top subject matter experts. In this episode of The Air Force Podcast, we talk with Captains Steven Lauver and Joey Arora. Hosted by TSgt Brad Sisson. Defense Innovation Unit Experimental (DIUx) is a United States Department of Defense (DoD) organization founded to help the US military make faster use of emerging commercial technologies. In this episode of The Air Force Podcast, we talk with Colonel Enrique Oti, Managing Director, Air Force Element, DIUx. Air Force Special Tactics Combat Controller Tech. Sgt. John A. Chapman is the 19th Airman to be awarded the Medal of Honor since the Department of the Air Force was established in 1947, and the first Airman recognized with the medal for heroic actions occurring after the Vietnam War. 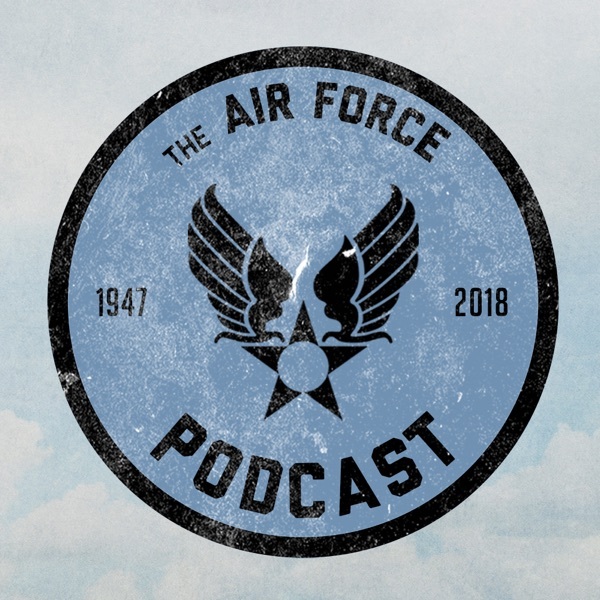 In this episode of The Air Force Podcast, we talk with Col (Ret.) Michael Caldwell, the Chief Operating Officer at the Congressional Medal of Honor Foundation. Hosted and produced by TSgt Brad Sisson. In this episode of the Air Force Podcast, Col Ann Igl and Brooke Brzozowske discuss the recently announced expansion to the Air Forces parental leave policy on non-chargeable leave entitlements following the birth or adoption of a child.